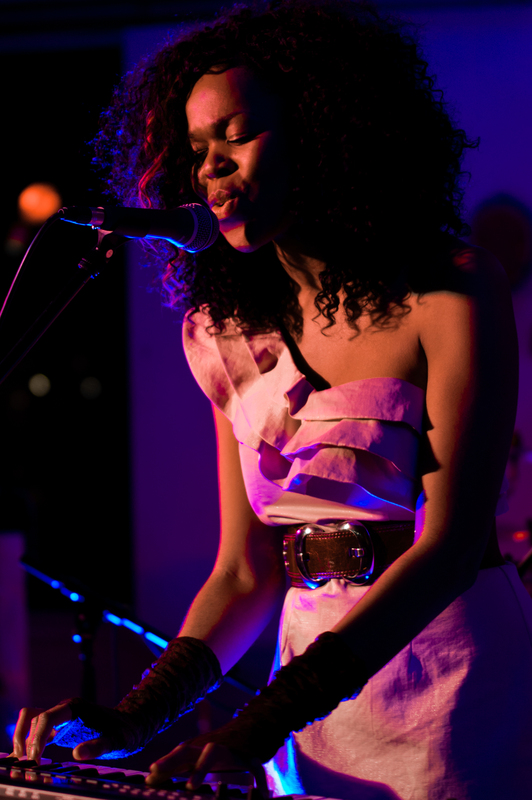 Judith Ude is a Manchester based unsigned singer-songwriter. Using a mixture of live instruments and digital sounds, Judith takes the listener on a melodic journey into her mind whilst playing with semantics. Layered vocal harmonies, acoustic guitars and warped loops are at the core of Judithʼ’s signature alternative soul sound. Influenced by the likes of Lauryn Hill, Emeli Sandé, James Blake, Janelle Monae, Mutemath and Chris Cornell, Judith has created her own take on soul;; a sound that fuses all things urban, rock and rich to make for a unique musical experience. 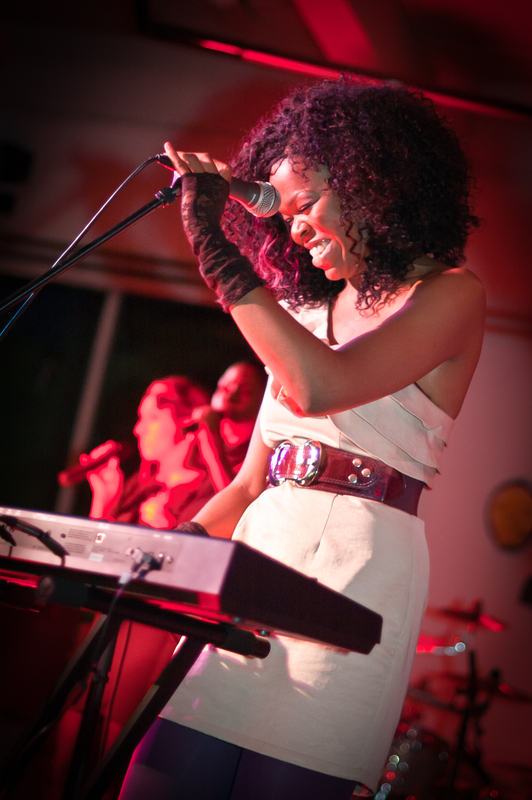 After releasing her debut EP INTROSPECTION in October 2010, Judith joined Serita Cheeks (USA) on a UK tour. In 2012 Judith embarked on her own tour of Lithuania, playing 5 shows over 10 days. In subsequent years she has gone on to play venues such as The Good Ship (London), Studio 2 (Liverpool), Matt and Phreds, and The Deaf Institute Music Hall (Manchester). Judith has also performed at the Bridgewater Hall (Manchester, England) where she soloed before directing a mass gospel choir. Judith Ude is set to release her new single ʻ‘WHO ARE YOU FORʼ’ on 15th February. Taken from her forthcoming EP ʻ‘IN YOUR HANDSʼ’, available on 15th March, this song is all about the internal battle that we have with ourselves sometimes. On one hand, we have dreams that we wish to pursue, but on the other hand, we see our lives as they are now and we find it hard to motivate ourselves to try to do or be more than we are. ʻ‘WHO ARE YOU FORʼ’ is a song that inspires people to keep going, to look beyond their current situation and take a stand in running after their goals.